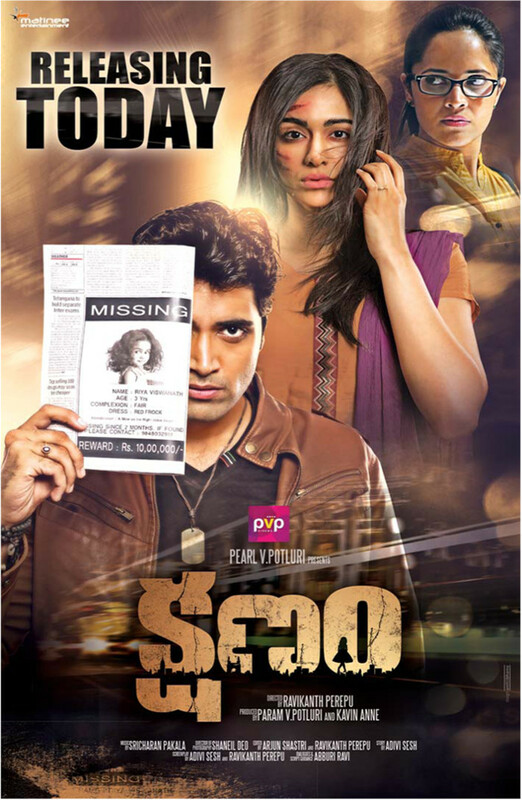 Kshanam is thriller Indian Telugu film. It was released in 2016. Adivi Sesh, Adah Sharma played lead roles. Anasuya Bharadwaj, Vennela Kishore, Satyam Rajesh, Satyadev Kancharana played supporting roles. It was directed by Ravikanth Perepu and produced by PVP cinema. Music composed by Sricharan Pakala. Soggade Chinni Nayana is Family Entertainer Indian Telugu film. It was released in 2016. Akkineni Nagarjuna, Ramya Krishnan, Lavanya Tripathi played lead roles. Nagendra Babu, Nassar, Chalapathi Rao, Posani Krishna Murali played supporting roles. It was directed by Kalyan Krishna and produced by Akkineni Nagarjuna. Music composed by Anoop Rubens. 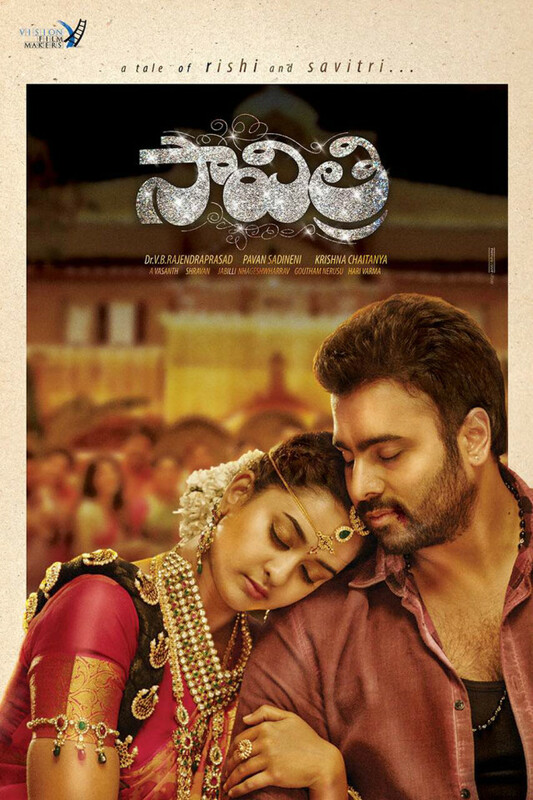 Supreme is Action and Romantic Indian Telugu film. It was released in 2016. 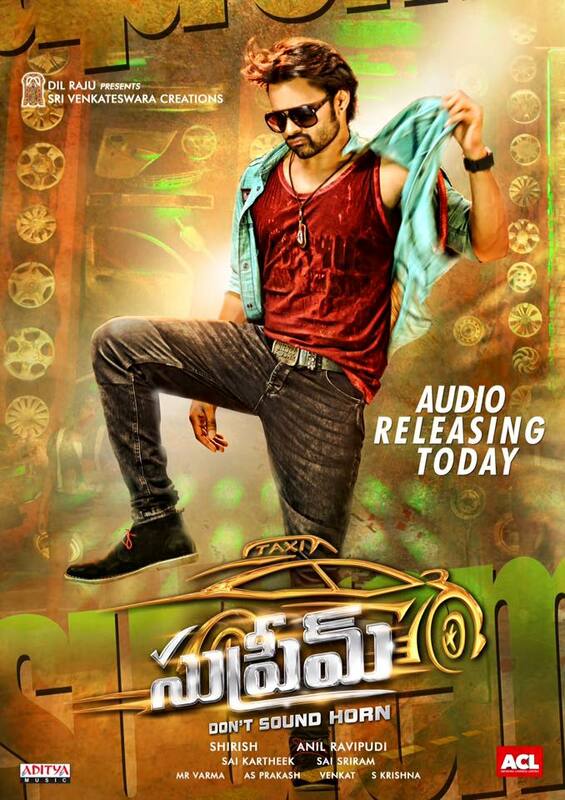 Sai Dharam Tej, Raashi Khanna played lead roles. Rajendra Prasad played supporting role. 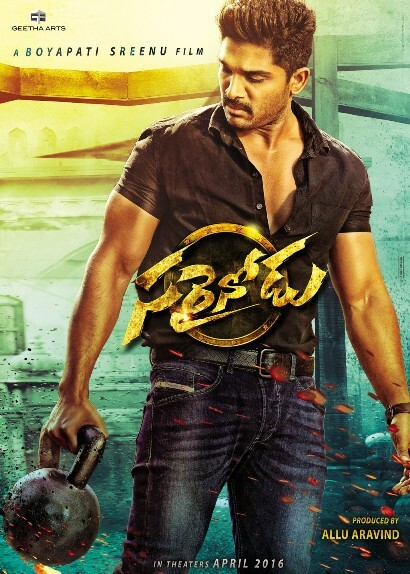 It was directed by Anil Ravipudi and produced by Dil Raju. Music composed by Sai Karthik. 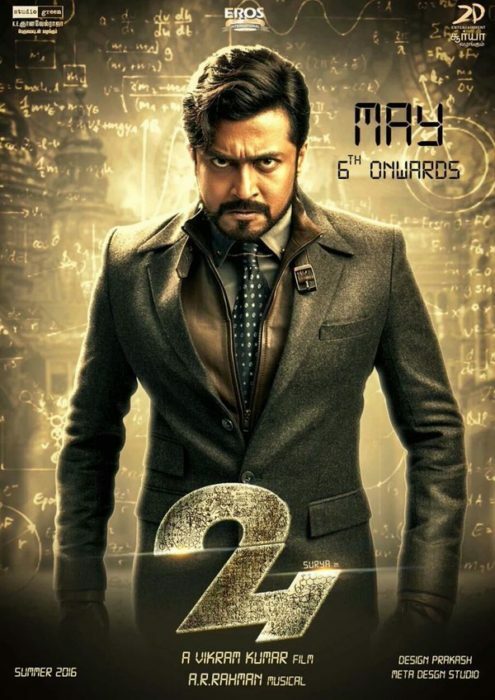 24 is science fiction thriller Indian Telugu film. It was released in 2016. Suriya, Samantha Ruth Prabhu and Nithya Menen played lead roles. Girish Karnad and Ajay played supporting roles. It was directed by Vikram Kumar and produced by Suriya. Music composed by A. R. Rahman.